For many fans of the AMC series “The Walking Dead,” this season has been unrelenting in its violence and pace. If you have read Robert Kirkman’s comic book series you aren’t surprised at all. Purists have often criticized the TV series as “Inspired by” the comics, but not following the core story. 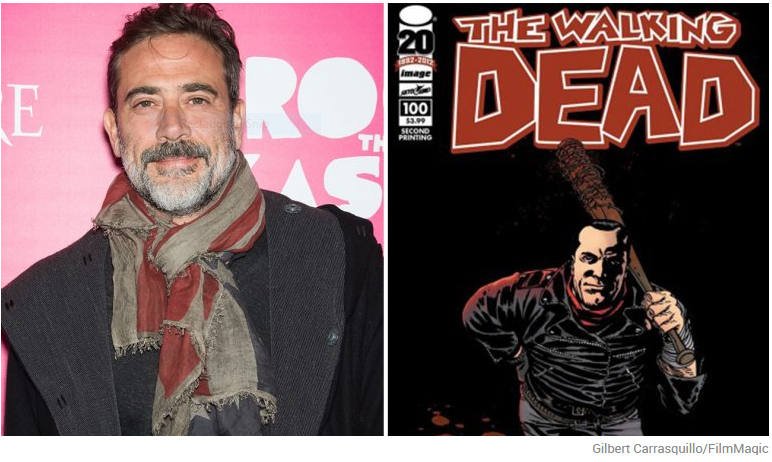 With news coming from “The Hollywood Reporter” that key comic based characters “Jesus” and “Negan” have been cast it looks like comic fans will get their wish. AMC’s The Walking Dead is poised to introduce another key comic book character. 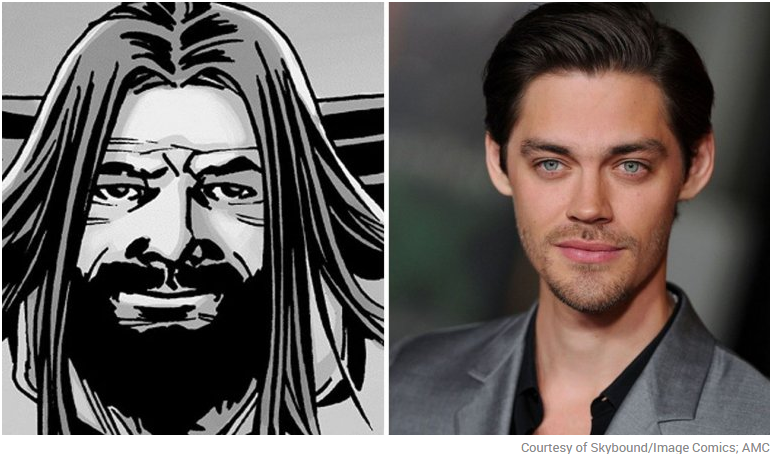 Luck alum Tom Payne has joined the cast of the zombie drama based on Robert Kirkman‘s comics, The Hollywood Reporter has confirmed. The character was first introduced in issue 91 of the comics. He is a resident at the Alexandria Safe-Zone who moved to the community from another group called the Hilltop Colony. The character is a rare logical man and skilled adviser with a strong sense of morals and values who is well-adapted to the new world. The character, still alive in the comics, becomes a key member of the group in the comics ahead of the war against The Savors and major villain Negan. Of course, Andrew Lincoln knew during the interview what fans are now aware of. Negan is coming, and Hell’s coming with him. I actually quit reading the comics after Negan’s arrival. 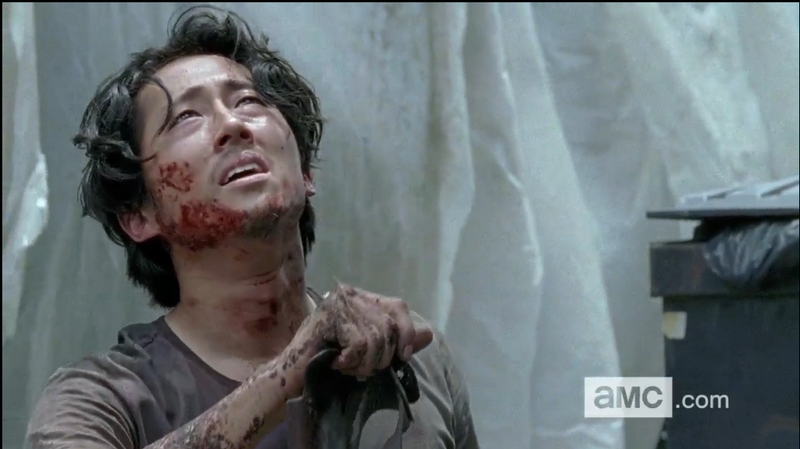 (Spoiler Alert) After Negan killed Glen Rhee with a club wrapped in barbed wire that he called Lucille, I decided I had had enough. The violence escalated to such a frenzy with Negan’s gang “The Savior’s” that I no longer enjoyed the world of “The Walking Dead.” There is nothing left to enjoy watching the show, or reading about in the comics when the characters you have emotionally invested in are gone, killed off without remorse or reason. Perhaps Scott M. Gimple’s version of Negan’s story will be better than Kirkman’s? I can only hope so. The Hollywood Reporter had this to say about Jeffrey Dean Morgan’s casting as Negan a few weeks ago. The character, who sources say first will arrive in the season-six finale directed by Greg Nicotero, is the violent leader of a group known as the Saviors that uses force and intimidation to subjugate other communities — including Alexandria. Negan first appears in the landmark 100th issue when he crosses paths with Rick Grimes, who had been vocal about bringing down the man who takes half the community’s supplies in exchange for “protection” from walkers. By comparison, Negan makes David Morrissey’s Governor look like a fluffy bunny. Negan — who went through the casting process under the name of “Orin” — has become the primary villain in the comic series since he shockingly killed Glenn with “Lucille,” a baseball bat covered in barbed wire that he carries with him at all times. He’s still alive, as of issue 145. Jeffrey Dean Morgan first will join the series as a guest star before being promoted to series regular for season seven. Morgan was one of the multiple actors who had buzz as being in the running at some point for the role though no others received offers. Production on the season-six finale begins this week in Atlanta. AMC’s Walking Dead repeatedly has teased the character’s introduction, including with a scene in the season-five trailer depicting a member of the Terminus community poised to take a swing at Glenn’s (Steven Yeun) head with a baseball bat. The beloved character also has been seen from time to time utilizing a baseball bat as a weapon, most recently during season five, when the series visited Noah’s (Tyler James Williams) home. Furthermore, part of the backlash against Glenn’s apparent “death” comes from die-hard comics fans who are upset that the series would “remix” Negan’s first appearance and Glenn’s ultimate demise in one of, if not the most, defining moments of the comics.